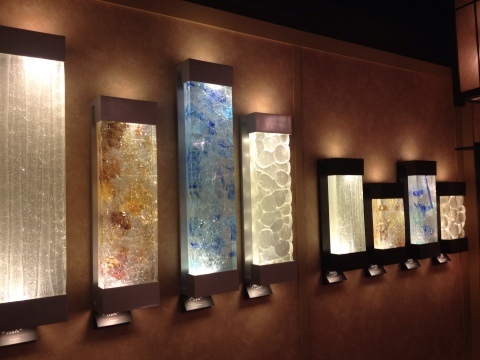 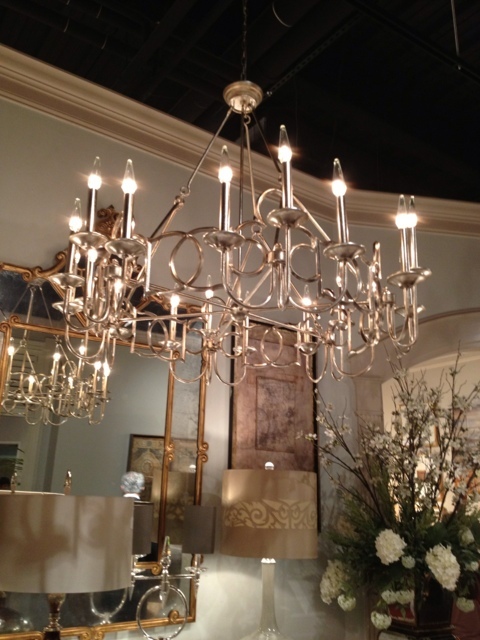 Yesterday, I shared my top 5 lighting picks that were featured in Residential Lighting magazine’s High Point market recap video. 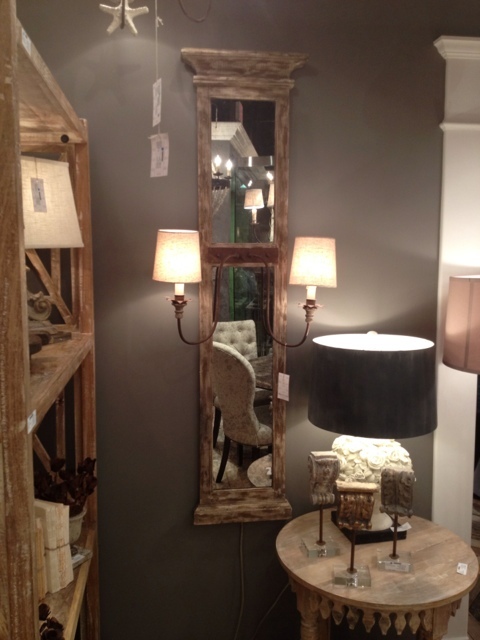 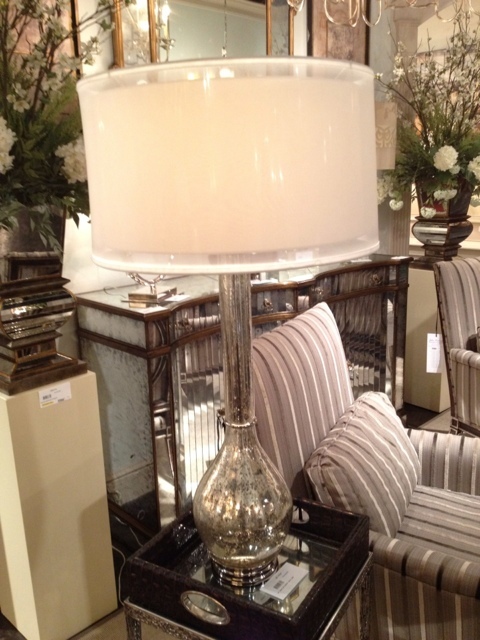 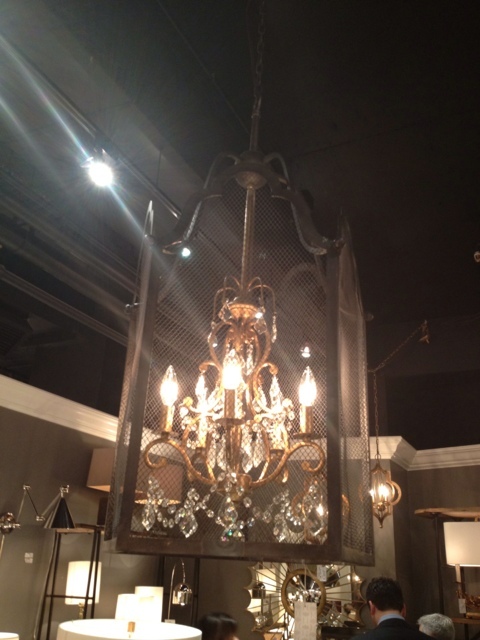 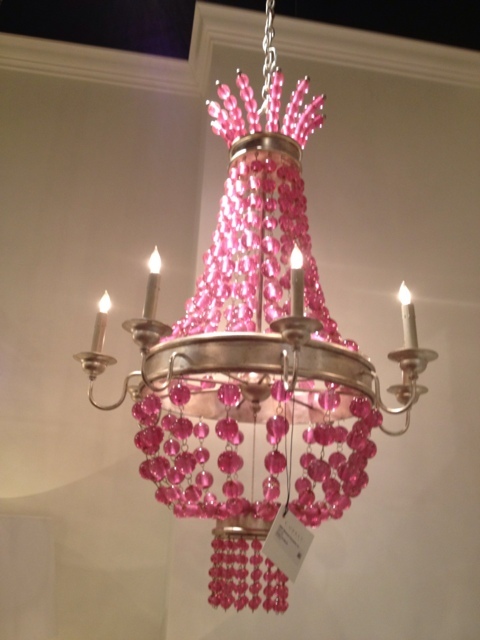 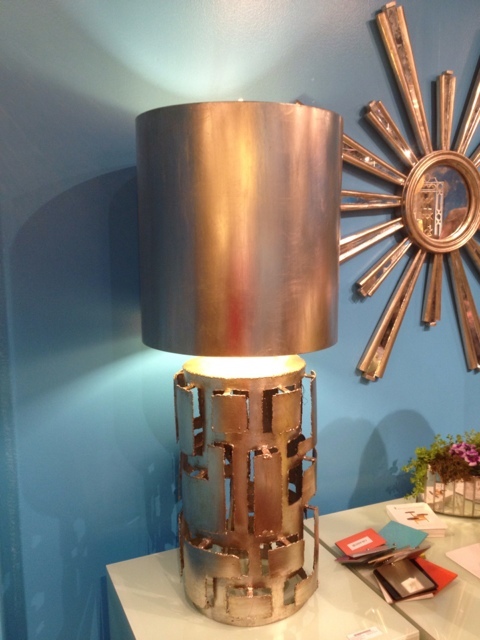 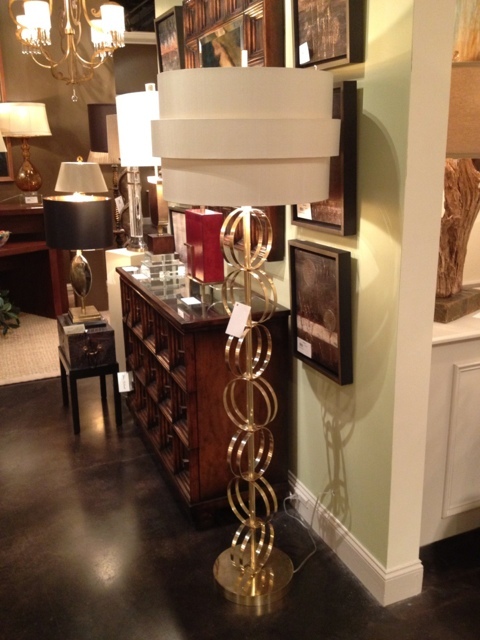 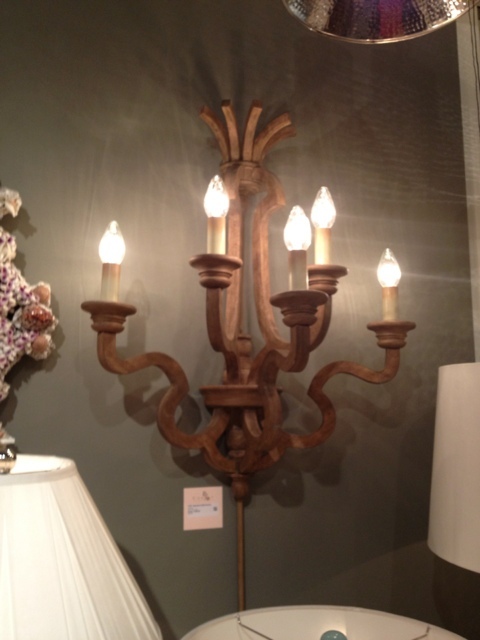 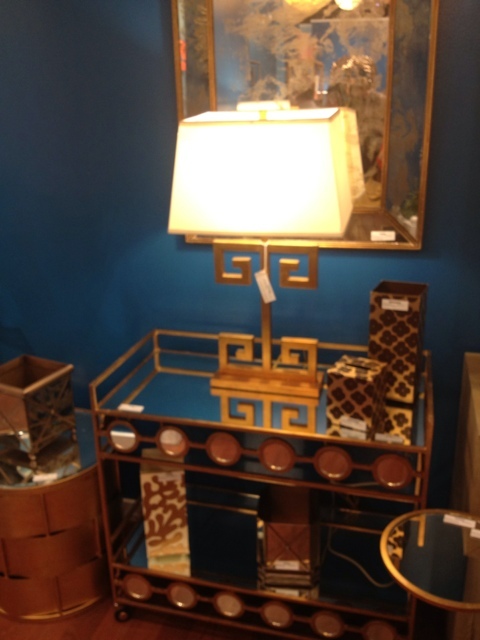 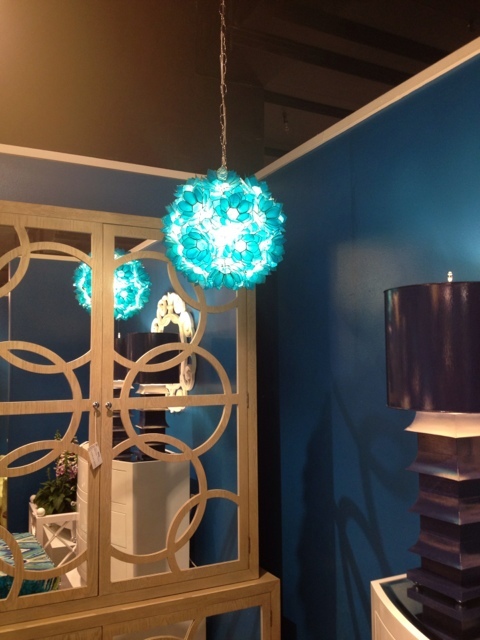 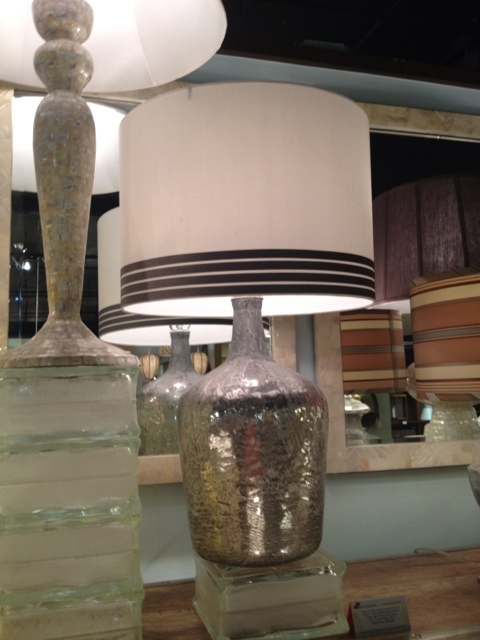 Today, I’m going to treat you to a pictorial feast of some of the fabulous lighting I found during spring market! 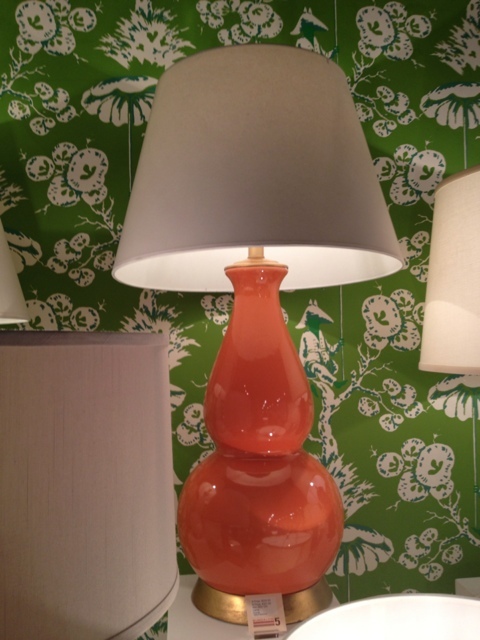 To check out more of my spring market finds, you can follow me on Pinterest or check out my Style Spotter board.